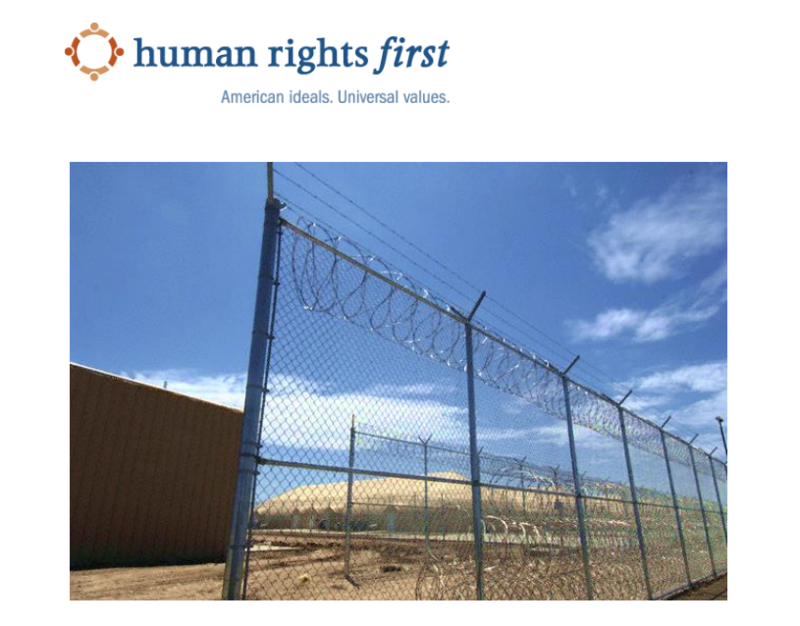 Human Rights First's new report analyzes the mental, physical, and legal impacts of massive overuse of immigration detention in California. Prisons and Punishment: Immigration Detention in California follows visits made by the organization’s researchers to California facilities where U.S. Immigration and Customs Enforcement (ICE) detains asylum seekers and other immigrants—including the Adelanto, Otay Mesa, Mesa Verde, James A. Musick, Theo Lacy, and Imperial detention centers. The report documents sexual assault complaints, verbal and physical abuse, lack of legal representation, lack of mental and physical healthcare, and poor detainment conditions. This report finds that many detainees are held for months and years even though they qualify for release under U.S. law, regulations, and other relevant criteria. Researchers also found that detention itself is a barrier to legal representation and that many detainees report denials of, or deficiencies in, health care, long waits to see health professionals, and a lack of proper medication. 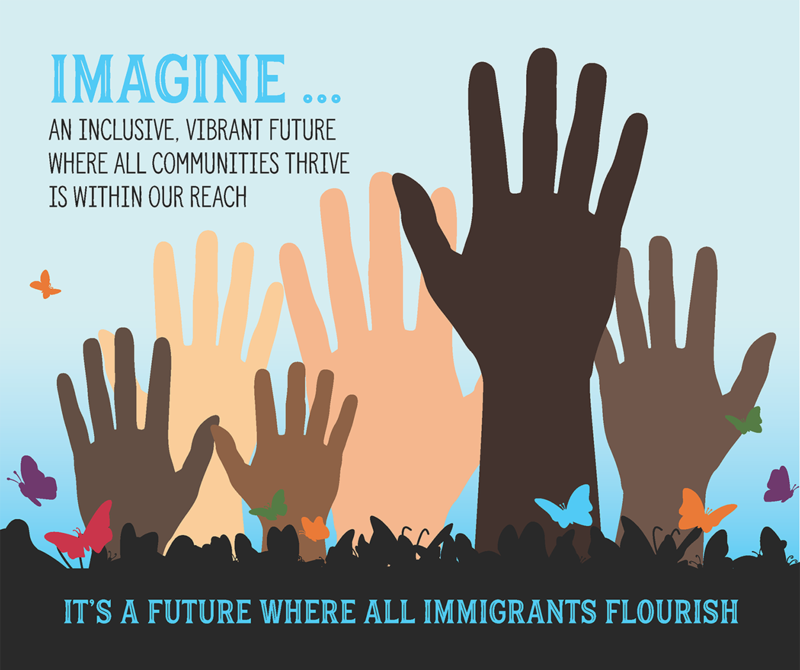 Further, following a December 2017 policy change ending the presumption of release for pregnant women, ICE now detains many pregnant women in California despite the well-documented harmful effects of detention on both pregnant women and fetal development.